Musical theatre cruise Stages will return in 2019 bringing the glitz, glamour and iconic hits of the West End and Broadway to the high seas. 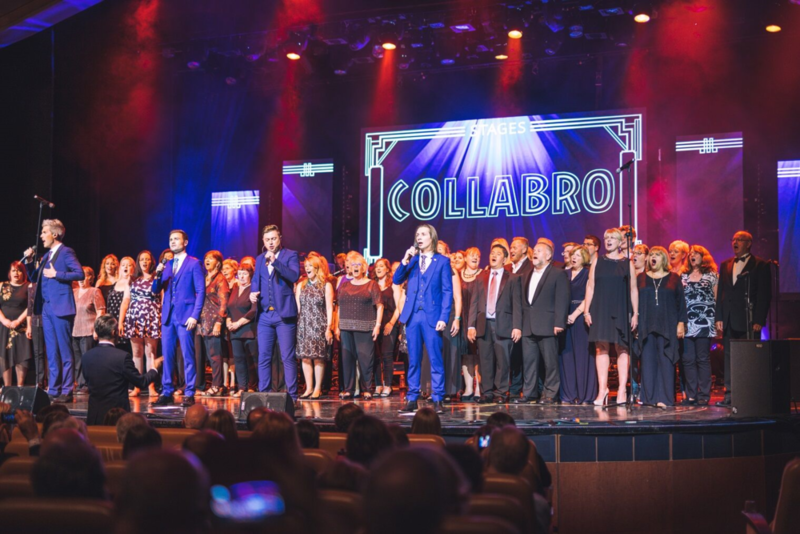 Classical Brit Award winner Alfie Boe, Olivier and Bafta Award winner Sheridan Smith and the world’s most successful musical theatre group Collabro are among the headliners confirmed for this year’s not-to-be-missed festival at sea. The four-night Stages roundtrip Southampton-Dublin-Southampton will see the world’s musical theatre stage celebrated onboard Royal Caribbean’s Explorer of the Seas. And as part of the trip, passengers will get the opportunity to enjoy a great day ashore in Dublin. This luxurious Stages cruise is produced by Floating Festivals. Unlike other chartered cruises, Floating Festivals does not just replace the usual cruise ship entertainment programme, it transforms the ship into a full Musical Theatre floating resort. Passengers onboard for Stages’ maiden voyage were transported to the stages of the West End and Broadway with headline performances from Michael Ball, Beverley Knight, Lee Mead, Kerry Ellis and a host of stars as well as workshops with stars from the world of musical theatre and live Q&A events and activities. Floating Festivals is the brainchild of cruise entertainment expert Jonathan Blackburn. Jonathan said: “We are thrilled to once again be presenting an absolute musical theatre extravaganza at sea. “The reaction to last year’s Stages cruise was phenomenal. Our passengers absolutely grasped the concept of what we were trying to achieve and thoroughly enjoyed it. There was glitz, glamour and red carpets in abundance sitting alongside the most wonderful live performances from the crème de la crème of the West End and Broadway. 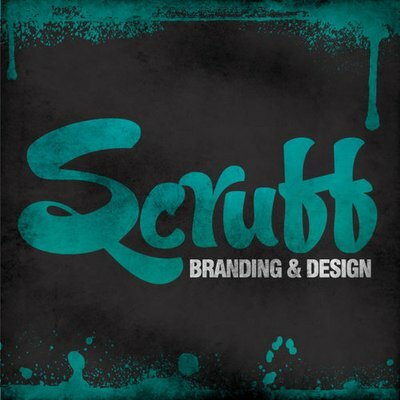 “This year we are coming back even bigger and we can’t wait. Stages is all about celebrating the world of musical theatre through stunning live performances, providing guests with the opportunity to meet and hear from the people behind some of the most celebrated shows in the world and of course, it’s about getting dressed up and feeling glitzy. As well as being part of Floating Festivals passengers will be able to enjoy all the amazing features of the Explorer of the Seas including a miniature golf course, the unique FlowRider surf simulator, the signature Royal Caribbean Rock Wall, ground-breaking virtual balcony cabins, the Vegas style Casino Royale, luxurious Vitality Spa & Fitness Centre, three pools, six whirlpools, Outdoor Cinema and a selection of luxury Boutique Shopping experiences. All Floating Festivals packages also include complimentary à la carte restaurant and buffet dining for breakfast, lunch and dinner every day. Speciality Restaurants are also available for an additional charge. Stages will depart Southampton for four nights from 14 October 2019 and includes a full day in Dublin.